My friend Shannon and I were talking about this fact the other day and how one of the hardest things for us to remember to do is to not compare our college experience with others. That is what Christmas and summer break is for, let your friends explain their semester and then gush over your own experience. Stalking their every move from pictures that are posted to Facebook, Instagram, and Twitter are sure to leave you thinking that you are not having enough fun. When discussing this idea with Shannon we finally gained clarity that the pictures being posted are not going to be the ones of them crying in the library at 2am with a half finished paper that is due by 8am the next morning. No, that just doesn't happen! Shannon wrote a great post about that here and I am happy to be sharing my take as well! 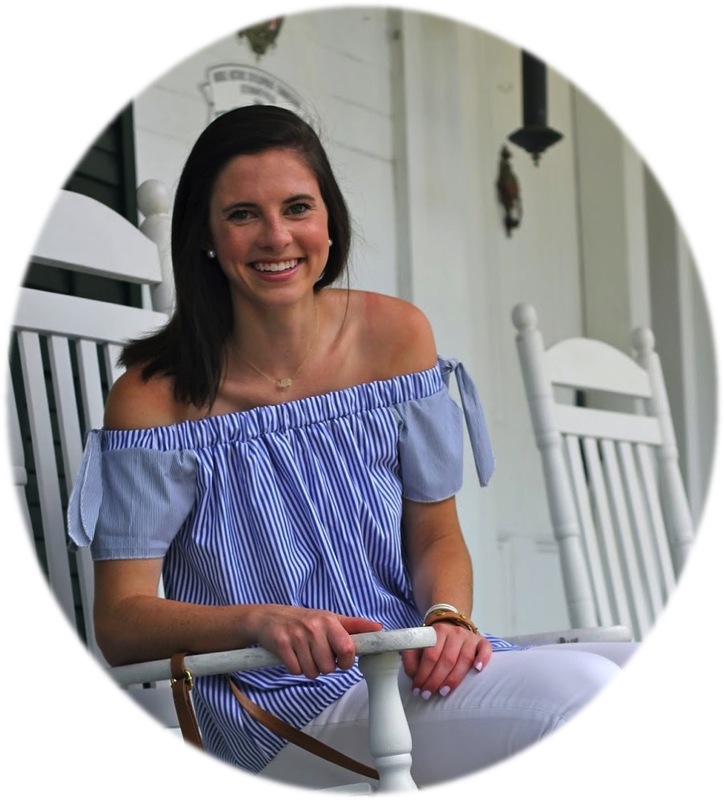 I am so happy to be at Furman that I am not entirely sure why I feel the need to compare my experience to so many of my other friends, particularly the ones at big state schools. If I wanted to go to a big state school I easily could have but I chose small because I wanted small, so then why am I comparing my experience? That my friends is the million dollar question! I feel like everything now a days must be instargram worthy and I am constantly observing what others are doing through the small peep hole of a lens that is social media. This peep hole is restricting me from seeing the whole picture and I am instead stuck with only a glimpse at what the other person WANTS me to see. Now, I am not blaming these other people, I am completely guilty of this as well. I am consistently looking at my blogs instagram to gain inspiration and lust over so many peoples fabulous posts that leave me wishing for the ability to post as fabulous of things with a hope of getting lots of likes. 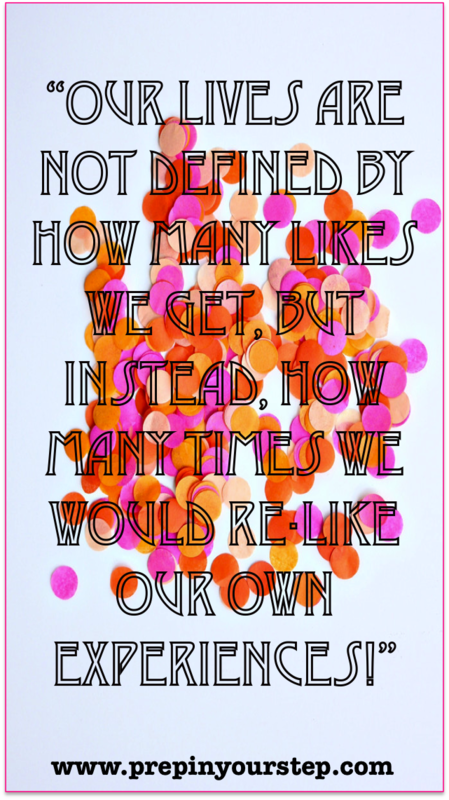 Well, our lives are not defined by how many likes we get (I am so guilty of this) but instead how many times we would want to re-do or "re-like" the situation. The same is entirely true in college, your experience in regards to what others see is determined by the pictures you choose to upload. No one is going to choose to upload the boring moments where they are stuck in the library for hours on end or haven't slept more than 4 hours each night because that is what we don't want people to see about our experience. I feel like once you realize that not every moment of someones experience is filled with formals, date parties, and candid laughing photos with their friends then it will be easier to accept that no ones college experience is necessarily better than your own but instead it is just different! People, myself included, are going to choose the photos where they are grinning ear to ear and their hair looks good over those times when we haven't showered in two days and the bags under our eyes look like pillows because we haven't seen one in so long. (Just for clarification, I shower daily). If you keep this in mind when your friend uploads a new photo to instagram or adds an album of 120 photos to Facebook then the comparing will be less likely to occur. College is about the fun and the photos but it is also just as much about the library time and multitude of hours spent on homework and in class that aren't exactly picture perfect! Let me know what your thoughts on this are! This is so important for people to see! It's all about enjoying your own experiences and this advice goes beyond college. Focus on what makes you happy and all that you have. Comparing yourself to others is not a fair way to view your life! This was a really great reminder, Dorothy. I have a bad habit of comparing my university experience to others, since my school doesn't have a football team or a Greek system (two things I want). Thank you for this great post! Such a great post, Dorothy! I am a college freshman as well and have found myself often comparing my experiences to friends at other schools. While I know that comparing experiences is such an unhealthy habit, this post has really inspired me to focus more on my personal experiences and enjoy them even more. I've never really thought about it that way, but that is SO true! I love your blog! I also noticed that you go to Furman; I live in Greenville, SC! small world. You literally couldn't have posted this at a better time! Thanks for the reminder Dorothy! Such a great post Dorothy! I recently read this quote, "Don't compare your behind the scenes life to someone's high light reel." It resonated so deeply with me and I think you'll appreciate it too!